You won’t believe that these beautiful dishes only cost $1 each! That is my first of four fab finds below to share. And do you like popcorn? I have found the most delicious one yet and it is also one of the most nutritious brands on the market. 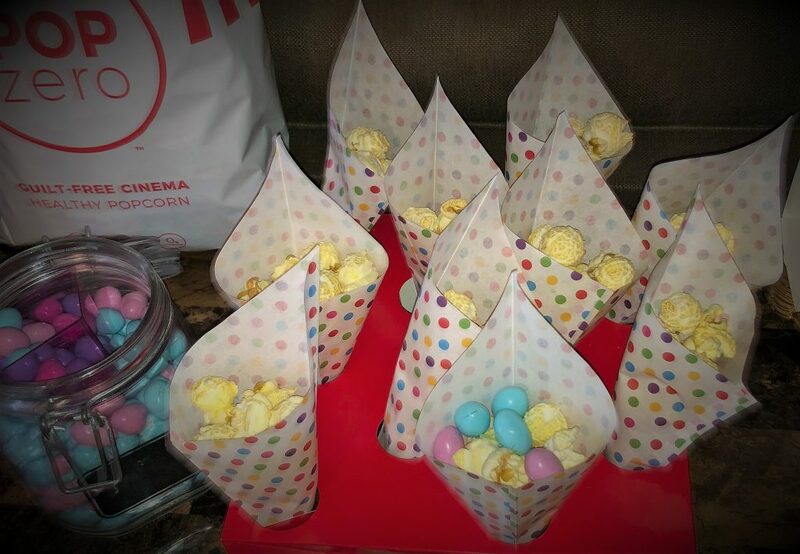 Also a fun party popcorn twist and several other fantastic finds make my fab finds list to share with you today. Take a look at these steals and deals and stuff that is good and works. 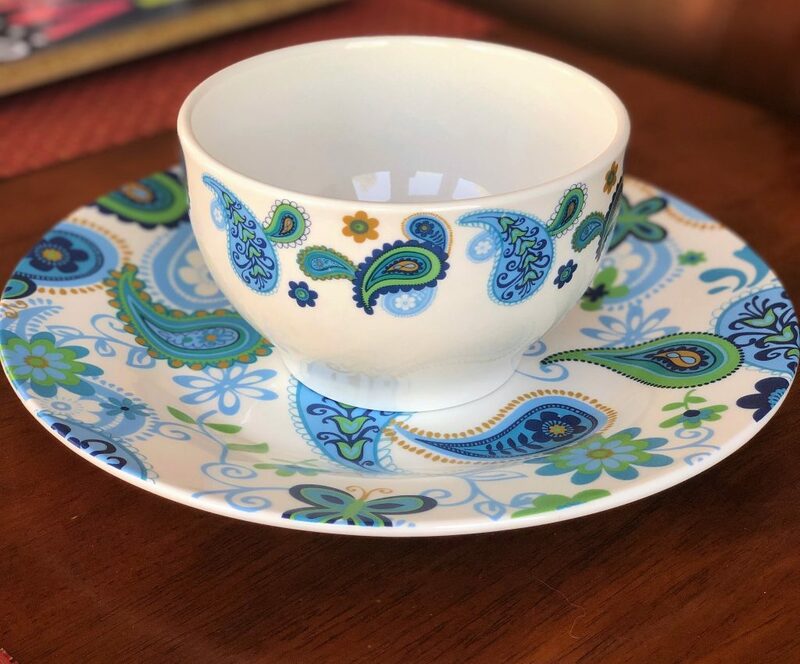 These pretty paisley dishes were only a buck each at my local Dollar Trees store! I loved this plate so much that I bought 8 of them. 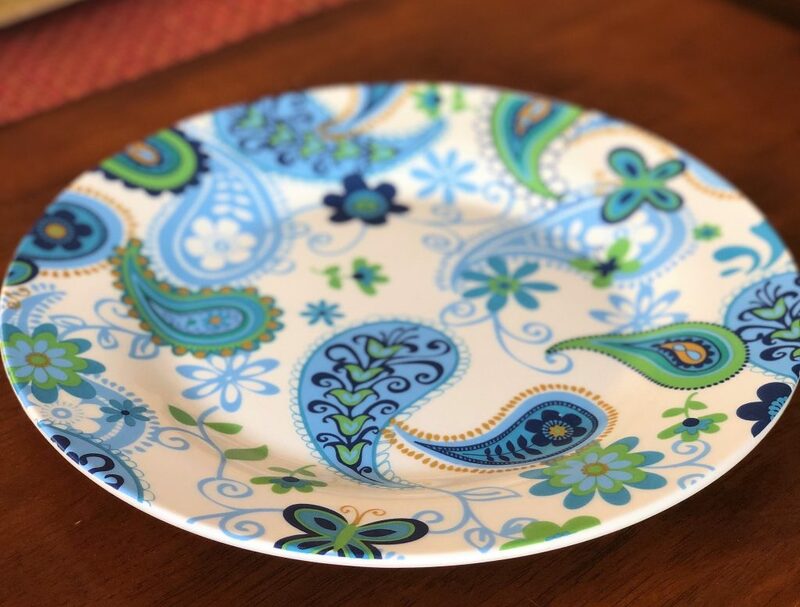 $8 for a set of matching plates that are perfect for spring. Yes please! 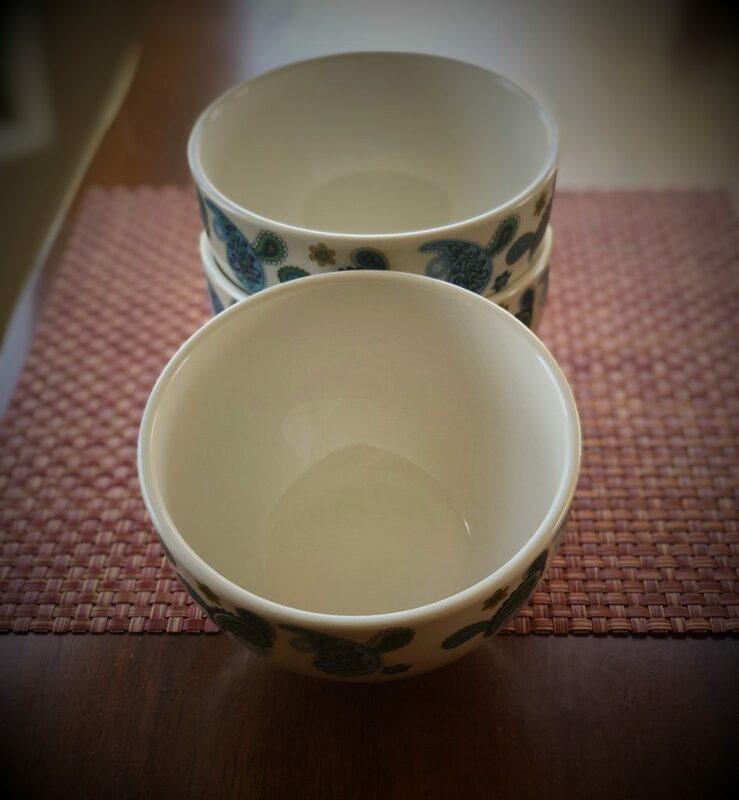 Had to have the matching bowls, too! I only needed five of those because I already have too many bowls. $5 for this set…a steal for sure! And look how they deep they are?! Seriously too good to be true!! If you go to Dollar Tree or a similar dollar store, these dishes are probably gone by now…BUT…every time I have ever gone to Dollar Tree, the dish selection are almost always attractive. Remember to check your local dollar store when new dishes, glassware and more are needed for a new home, a moving college student, wedding gift and more. 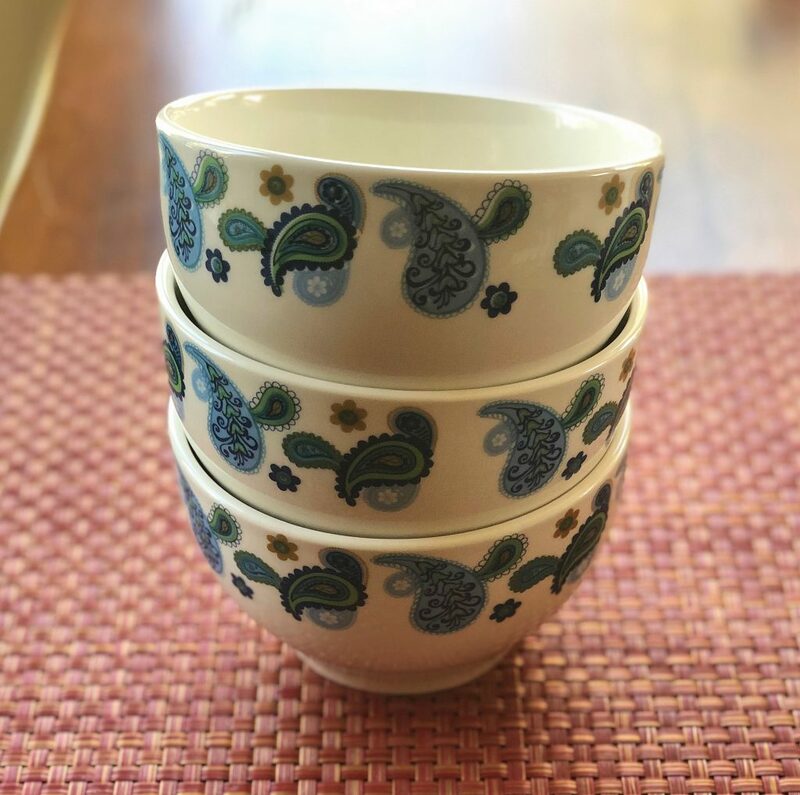 A friend of mine also finds steals on lots of dishes that are brand new at Goodwill, too. Check her out at The Goodwill Gal. 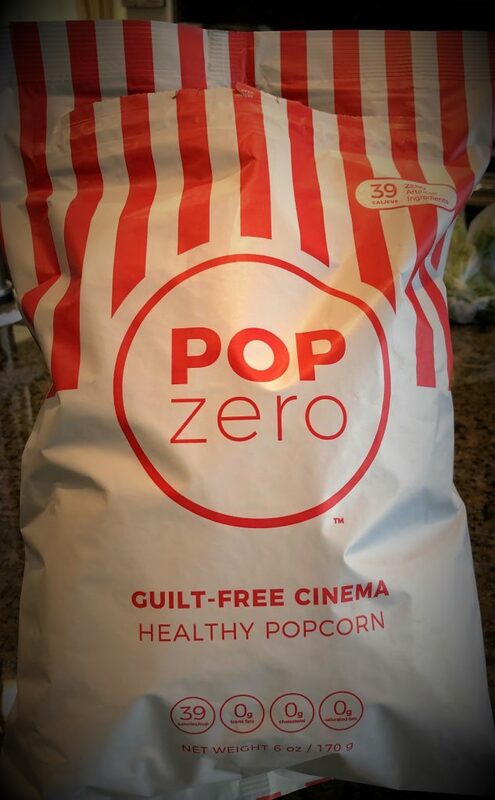 Fab Find #2 – Tasty & Healthy Popcorn! Picked this up at my local Safeway to try. I couldn’t believe how good it tastes! Only 4 ingredients and this type of oil is a good one! 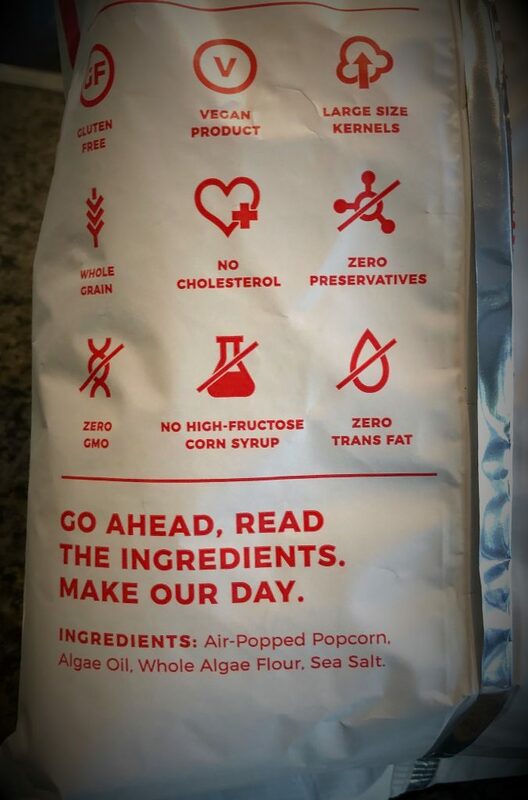 The popcorn pieces are huge and airy. Yummy find! Of course I had to make it a little junk foody at a recent get together! I added my favorite unhealthy treat…peanut M&Ms. In spring colors, too. Have you ever tried peanut M&Ms mixed with popcorn? Best sweet and salty snack ever! 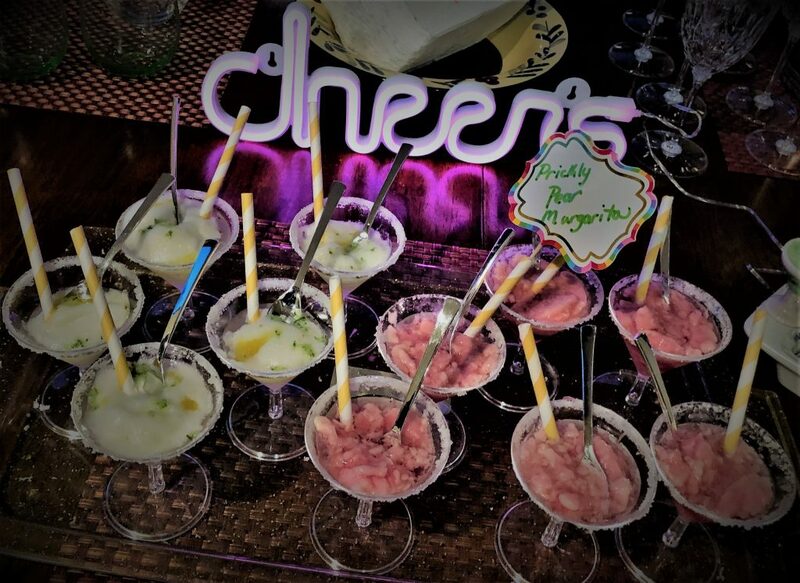 Add a little festive fun to your cocktail party display with this fun Neon Cheers LED Lit sign that lights up the party. It can be propped up like I did here or hung. It works inside or outside. This sells at Party City for $14.99, but I didn’t pay that much. I waited until I received my Party City email coupon and then I shopped there getting 25% off my purchase. I also bought the mini martini glasses for the perfect sample or shot drink. Sign up for Party City email alerts and receive coupons on a regular basis. I should mention, however that my sign was a success…but the cocktails were NOT! Never try to deviate from a recipe. What was supposed to be Lime Sorbet Margaritas didn’t work out for me since not one store had lime sorbet! Sigh. I tried with lemon and prickly pear sorbet instead. Did NOT work and tasted off, but hey, at least my cocktail display looked good and the gals still enjoyed the wine that we had on hand, thank goodness! I have shown these before and it is worth mentioning again since Earth Day is coming up in a few weeks. 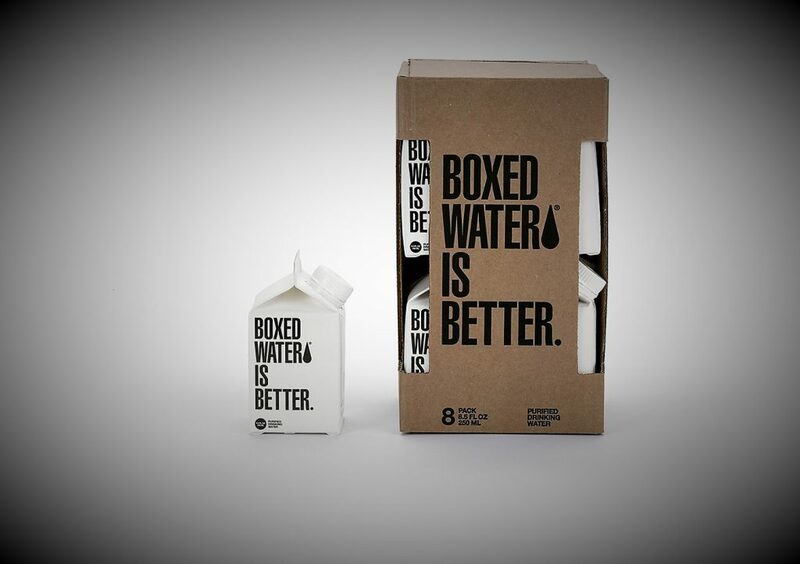 Boxed Water is better! It is better! For the environment and it tastes better than plastic, too! I order mine monthly from Boxed Water. 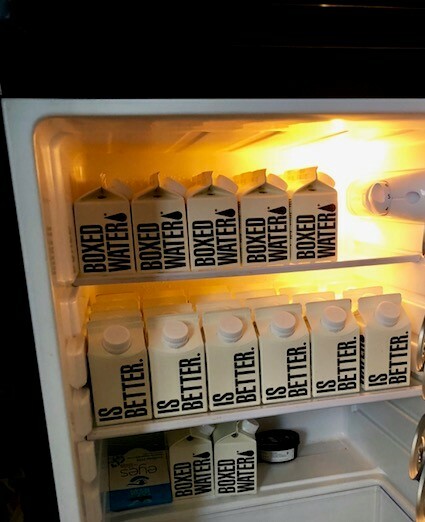 (photo from Boxed Water’s website). These little chilled dudes were a hit at my recent gathering. Remember to serve water with cocktails! Hydration is important especially when consuming spirited beverages. Finding fab finds to share with my blog readers is one of my favorite pastimes. I love to share what works to make our manic lives more managed, sweet treats that are better (except for those pesky M&Ms that I can’t resist), steals, deals and more. 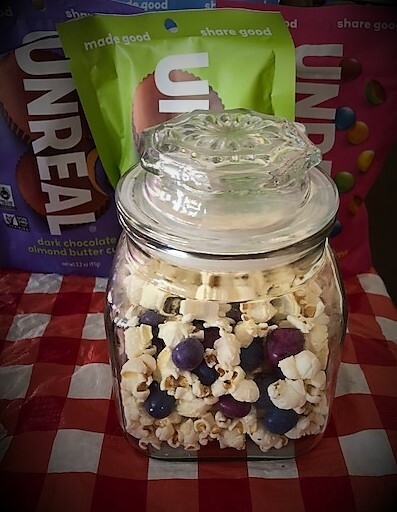 I will say that there is an alternative to M&Ms that are pretty good called Unreal. UNREAL Peanut Gems taste very similar to peanut M&Ms, but contain no artificial dyes and are instead colored by 100% natural veggies like beets, for example. This brand is also vegan, gluten free and non-GMO! So, give those a try. I used regular M&Ms this time around only because I wanted the spring colors and because I didn’t have the time to drive to a grocery store that was farther away that carries the Unreal brand. Hope you enjoyed today’s fabulous finds. Share your fab finds in the comments section. Share-worthy tips and fab finds are fun and what we are all about at managedmoms.com. Happy spring fab finds!